Try the quiz and poll below! Which famous person below was not born in Pittsburgh? 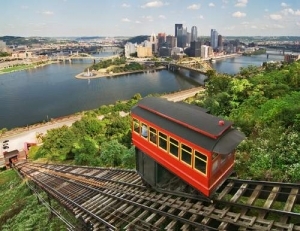 What is another name for the "Sugar top" area of the Hill District?